Custom build your dream home today with Avalon Homes. 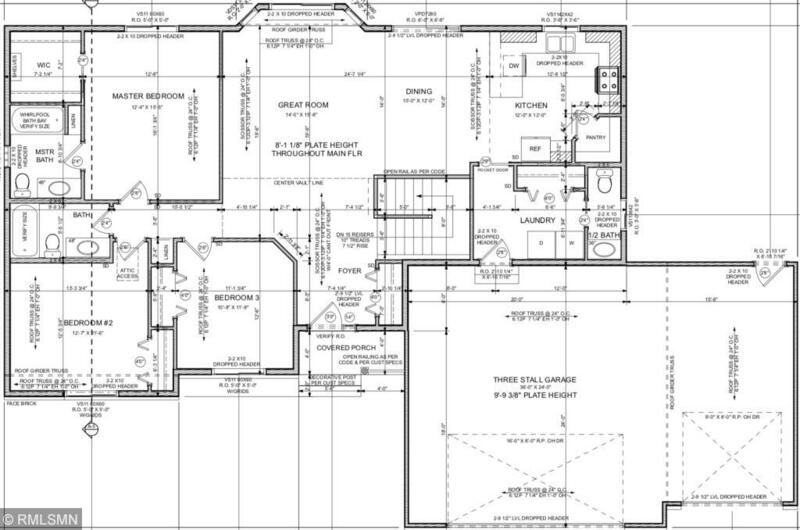 This plan features over 1600 finished sq ft on the main floor! 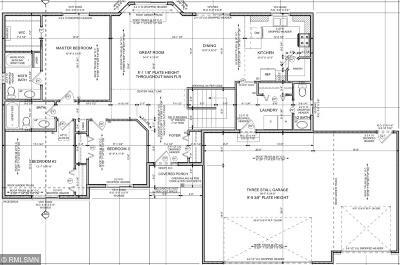 That leaves plenty of space for a large open kitchen/dining/living room setup, spacious master with private full bath and walk in closet, and an additional 2 bedrooms on the main floor. The nearly 1 acre lot in the Greystone addition provides deeded access to Sauk Lake and overlooks holes 1 & 10 on Greystone Golf Course.